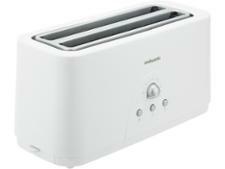 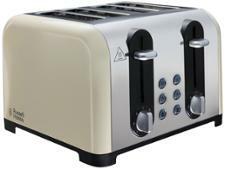 DeLonghi Icona Capitals CTOC4003.Y toaster review - Which? 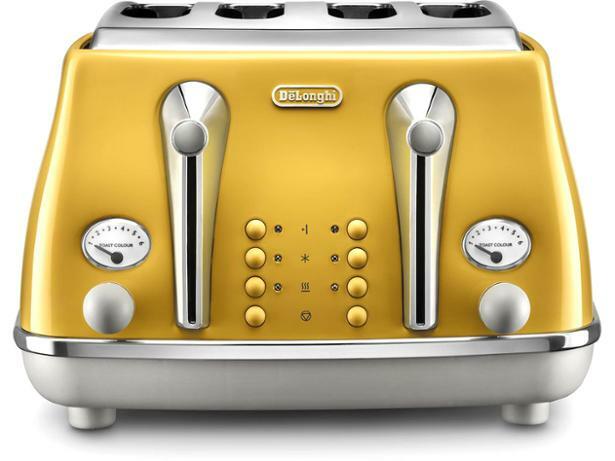 If you're after a brightly coloured toaster to feed all the family, the DeLonghi Icona Capitals CTOC4003.Y is sure to add some cheer to your kitchen worktops. 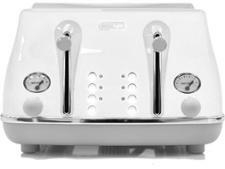 It could cause arguments at the breakfast table if it browns some slices more than others, though, so read our full review before you buy to make sure that it's a worthy addition to your kitchen.